Valentine’s Day Centerpiece to decorate your special evening! Valentine’s is the day of love and celebration – a day dedicated to this special feeling that makes everything to seem so beautiful. When you love someone, you want to celebrate the moments of togetherness in the best possible manner. For lovers there is nothing more special than celebrating Valentine’s Day together. 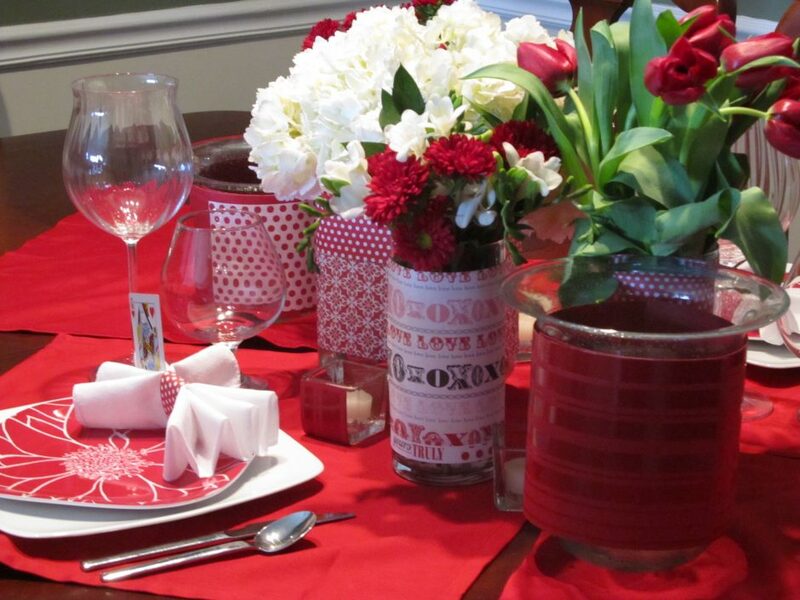 You can make this celebration even more special by choosing Valentine’s Day centerpieces to adorn the evening. 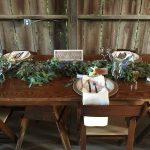 When thinking about a rustic wedding set up sometimes the messy look it’s what comes to mind, however this is not the look you want to have for your big special day, this is why we are providing you with the best floral ideas for the event if you want it to have a rustic bohemian look. 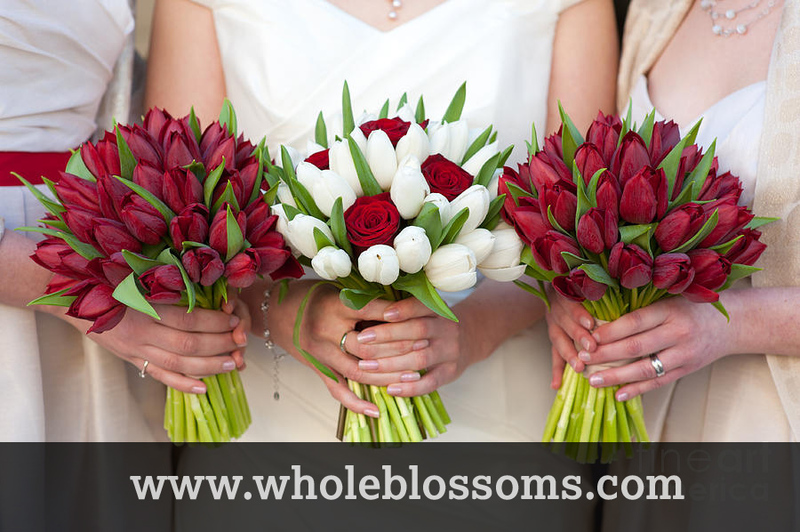 Buy wholesale tulip flowers for an enchanting wedding! Tulips are classy, elegant, and sophisticated. 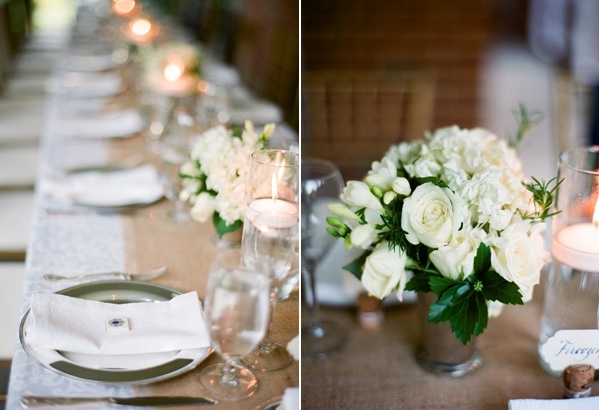 There is a reason they are one of the favorite wedding flowers amongst brides around the world. Wedding decorators are often found elaborating on the beauty and versatility of tulips for weddings and various other events. The variety of color choices available is just another advantage of choosing this gorgeous flower. 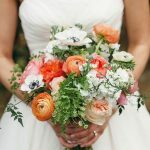 If you are planning on having a colorful and vibrant spring weddings, tulips are the best choice to gain your own custom look. 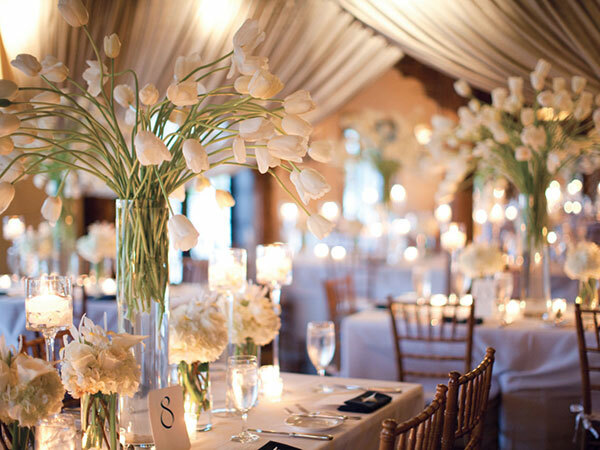 You can buy wholesale tulip flowers in various colors and incorporate them into your wedding decor to elevate and highlight the venue’s beauty. Are you planning an outdoor wedding? 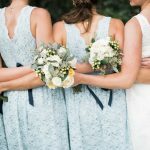 Do you want your chosen wedding flowers to complement your summer wedding theme? Buying bulk sunflowers wholesale and using them to get a rustic and sunny décor is your best choice. Sunflowers are the perfect manifestation of summer; their brightness and vibrancy will highlight your décor and will make it stand out. 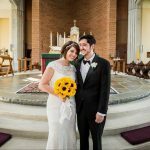 Using some fresh and bright sunflowers in the overall wedding décor, cakes, aisle walkway, and in the bridal bouquet will elevate your wedding and will gain your praises and compliments for years to come. 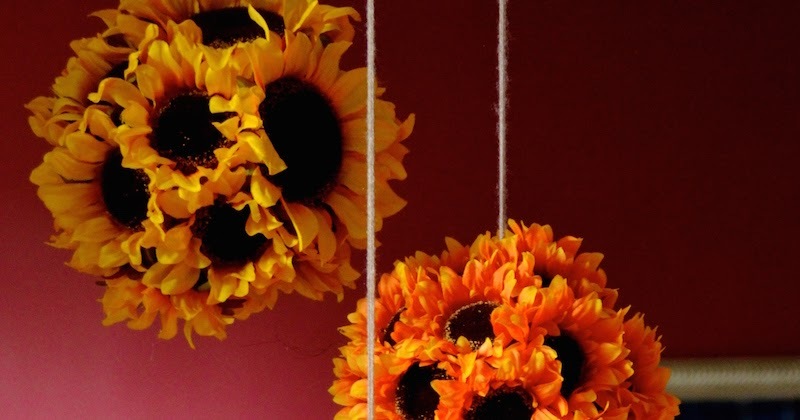 Here are some unique and fun ideas to incorporate sunflowers into your wedding décor. 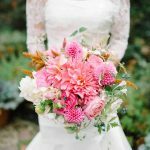 Before you buy wholesale flowers online! So, you have decided to buy wholesale flowers online. But, now you are stuck with the question – from where should I buy it? If this is the case, then by the time you will end up reading this post you will get the answer to this question. Offering wholesale floral supplies at the best prices! 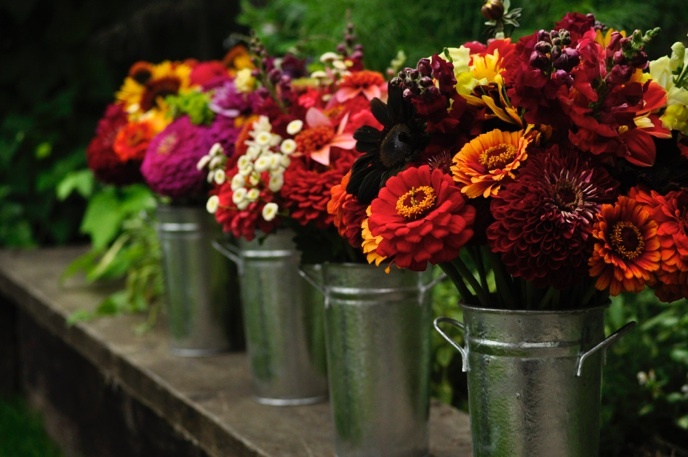 You might have heard about online marketplaces that offer wholesale floral supplies. But, when it comes to the best of the lot, there is only one name that comes on top – Whole Blossoms. 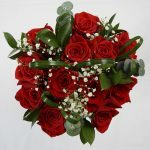 As one of the most amazing online marketplaces where you can expect to get wholesale flowers at the best prices, these professionals have grown in leaps and bounds. If you have ever tried shopping for flowers in the market, I’m sure you would know how difficult it is. 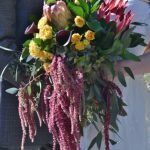 This is the reason in this post we are going to talk about something that’s lot easier than running everywhere in the market looking to buy fresh cut flowers in wholesale. Wondering what are we talking about here? Well, we are talking about buying these flowers online. 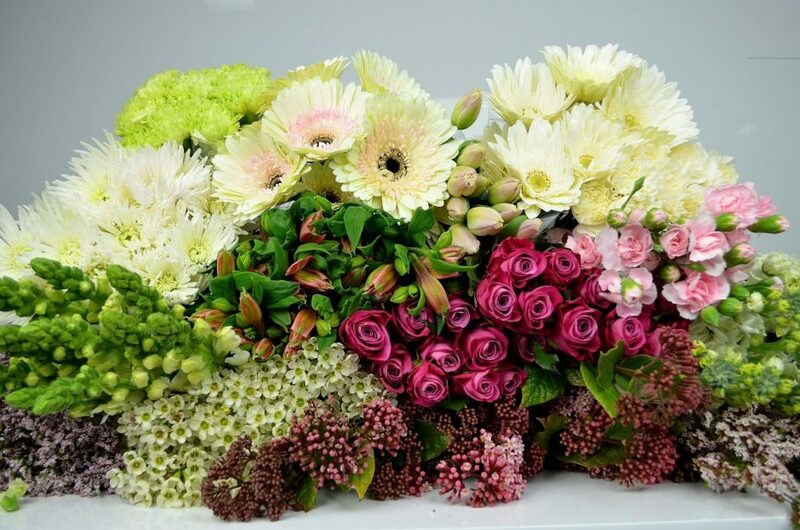 There are plenty of benefits of choosing an online option to buy flowers. 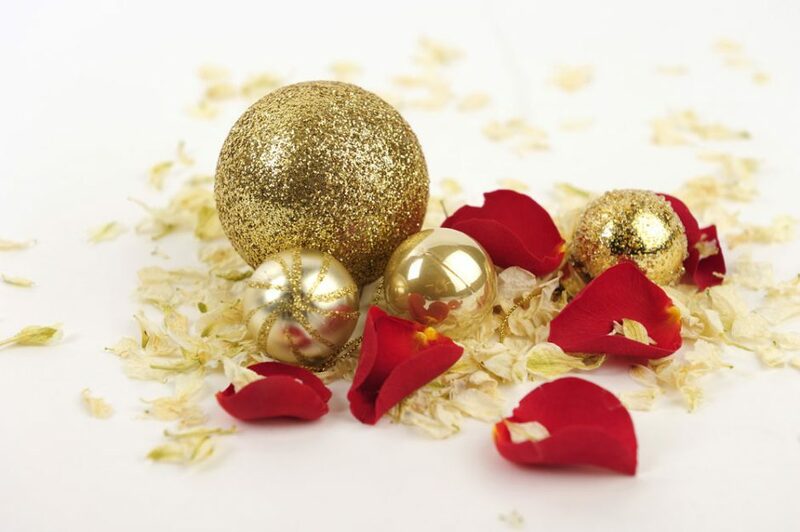 So you are planning to decorate your Christmas with beautiful Christmas wreaths? However, there’s one big challenge? You don’t have the time to run out in the market and look for places that offer these wreaths? What can you do now? How are you supposed to shop for Christmas wreaths? If this is the case, then going online for the same can be a wonderful idea. 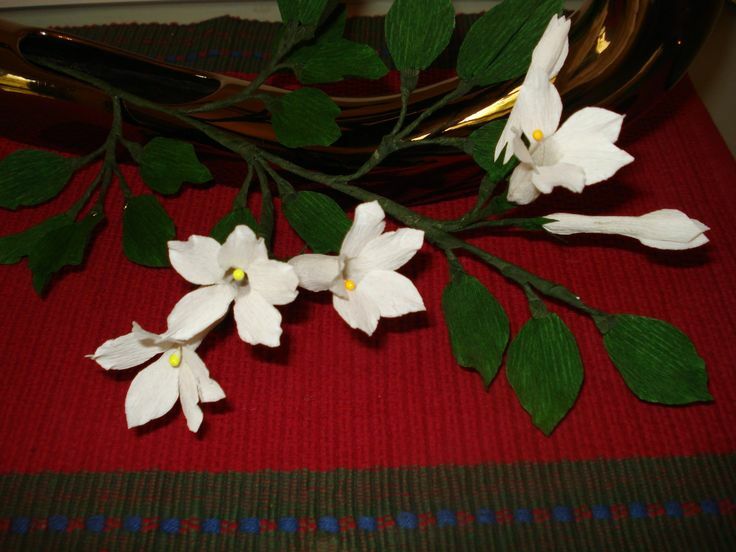 Decorate Christmas party with stephanotis flowers! 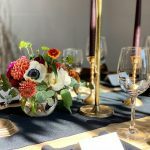 If you are giving a Christmas party this year, and looking to make it impossible to forget then one of the first things you need to do here is to think about the decoration. And, talking about decoration one of the first things that come to mind are the flowers that will be used to decorate the occasion! That’s where stephanotis flowers for sale come into the mind. Christmas is a special day. 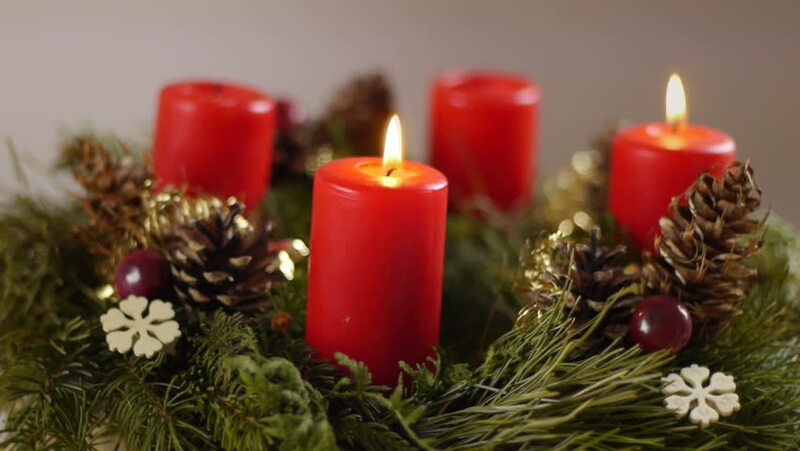 Celebrating Christmas with your entire family is a joyful and cherished festival. Why not make it more special by decorating your home and surprising your family! Decorating your home in a stunning and elegant way will make the occasion even more special and give your family something to fawn over and celebrate.